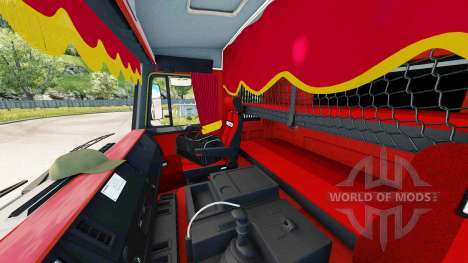 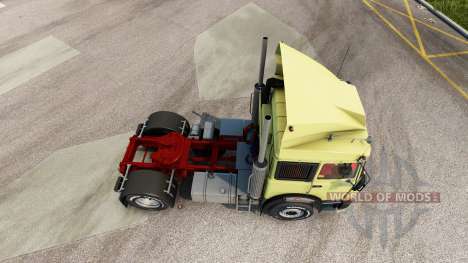 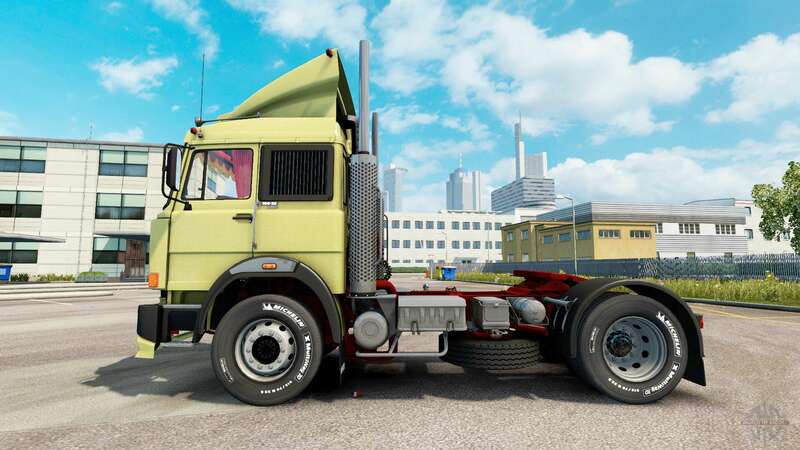 Mod "Iveco-Fiat 190-38 Turbo Special" v1.1 for Euro Truck Simulator 2. 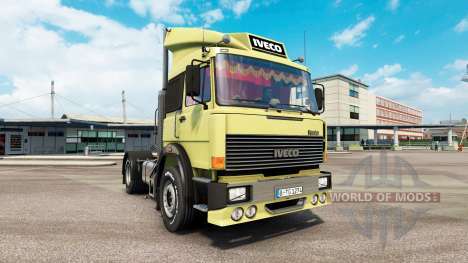 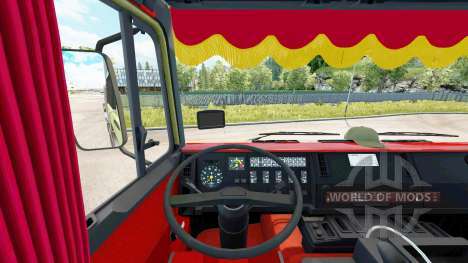 Modification was tested in game version 1.30.1.6 s.
You can buy in the showroom Iveco. 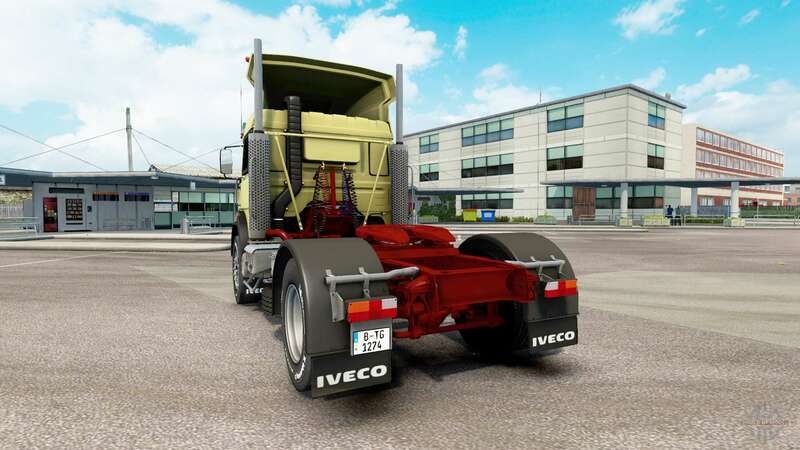 Download mod "Iveco-Fiat 190-38 Turbo Special" v1.1 for Euro Truck Simulator 2 by the links located below on the page.